Completing our online course will allow you to apply for your Virginia Nonresident Concealed Handgun Permit which is honored in the state of Louisiana. Some counties require education to legally carry a concealed firearm in the state of Louisiana. 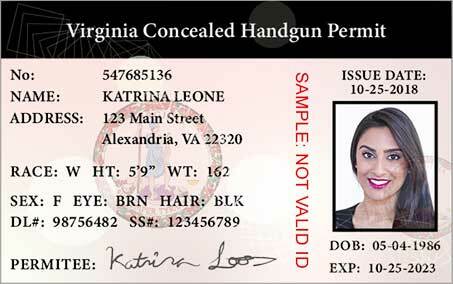 Louisiana residents and nonresidents can apply for the Virginia Nonresident Concealed Handgun Permit. Simply complete our online concealed carry course and apply for your permit. 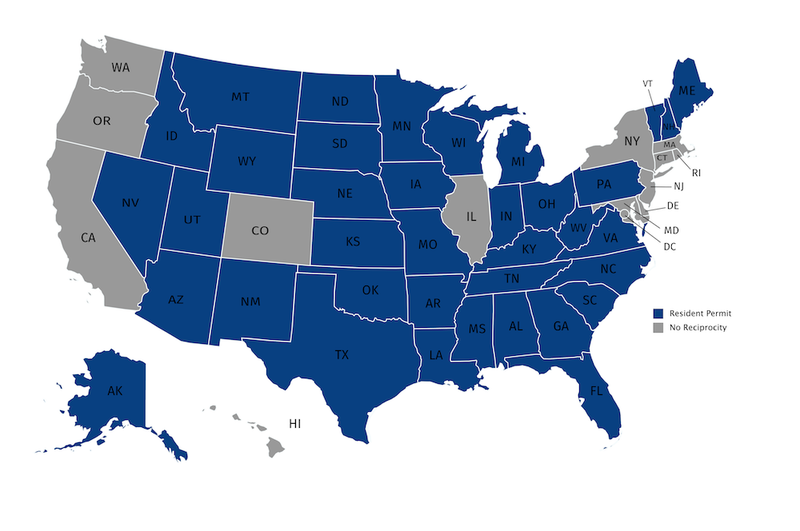 Your permit is honored in the state of Louisiana, as well as 28 other states. You must successfully complete an in-person firearms safety and training course taught by an NRA or P.O.S.T. 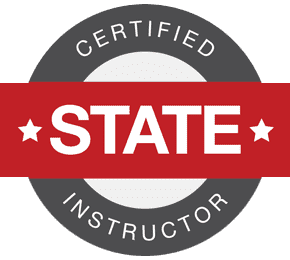 certified instructor that is registered with Louisiana State Police. The minimum length for the class is 9 hours. A state-approved course will include both classroom instruction and live range time (shooting). If I Opt for In-Person Training, How Do I Apply for My Louisiana Concealed Handgun Permit? We recommend that you confirm all concealed carry application requirements with your local law enforcement agency. Learn more about the Louisiana Concealed Handgun Permit here. You must successfully complete a firearms safety and training course from a state-approved firearms instructor and demonstrate competency and qualification with a handgun. You will need to submit proof of certification when applying for your Concealed Handgun Permit. Contact your local police office, local sheriff's department, or State Police Headquarters for fingerprinting. Prints must be submitted on an FBI Applicant Fingerprint Card and the card should be completed as outlined in the permit application instructions. Nonresidents are not eligible to apply for a Louisiana Concealed Carry Permit.